Chewbacky is a local 3-piece band in Charleston. We play originals & cover songs in a unique way. Simplified, we are a Jamgrass band that play 80’s, funk, americana, bluegrass, country, reggae, rap and classic rock (everything but Mexican polka)- in a semi-bluegrass style. Our fusion of “Southern Charm” mixed with eclectic jams will make your event memorable! A typical set list from Chewbacky is one part 80’s, some sprinkles of funk classics & 60s/70s classic rock, a nugget or two of jamband tunes, & layers of traditional bluegrass and americana- all played in our own style. We mash many of our songs together – sometimes up to 4 songs – all played as one with transitions that create a unique sound not heard from any other local band. Our 3 influences and styles are vastly different, making the fusion of our cover songs even more distinct. We have around 500 songs in our playbook & encourage our clients to request your faves for your event. If it’s not on our current list – we will learn it – guaranteed. 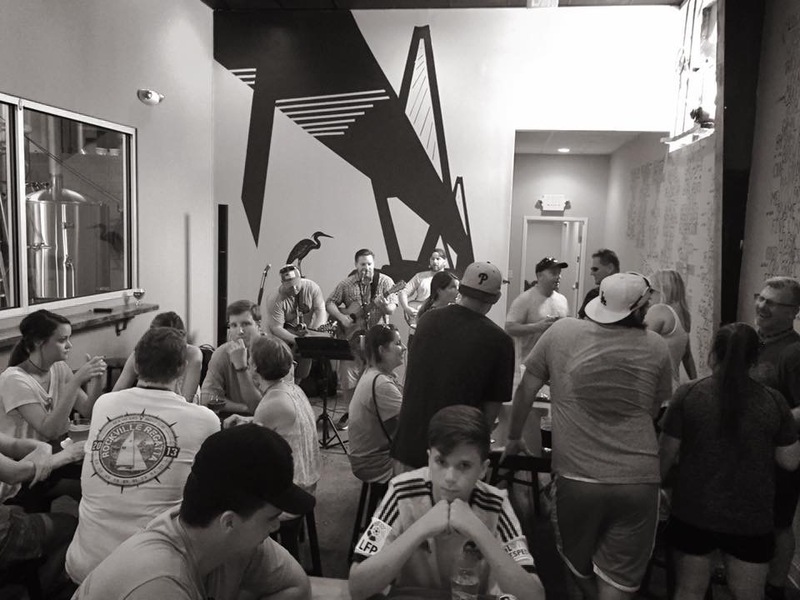 We are regulars in the bar scene in Charleston and surrounding areas. Chewbacky books weddings, rehearsal dinners, fundraisers, & events of all kinds.